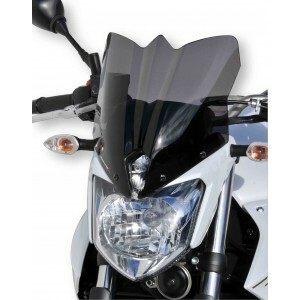 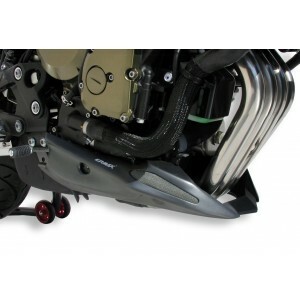 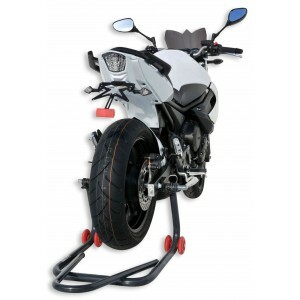 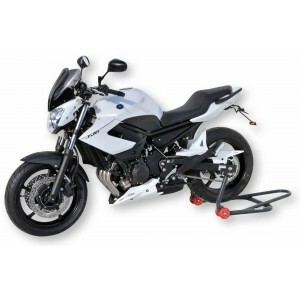 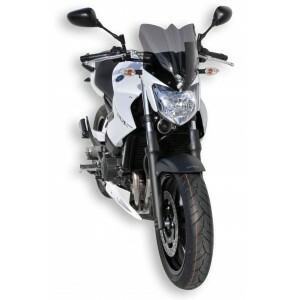 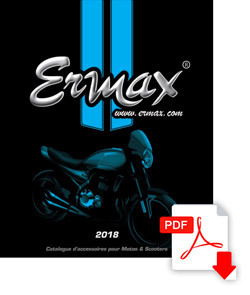 Fit Ermax accessories on your XJ 6 N 2013/2016 ! 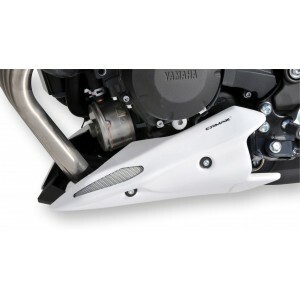 You will be then able to personalize your motorcycle to your liking, with a wide range of colors : the nose screen may be printed; the rear hugger, the belly pan and the undertray may be painted as original Yamaha XJ-6. 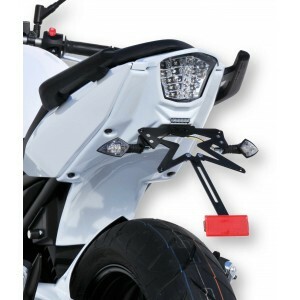 Approved equipments with LED are too available on the web site Speedmax.